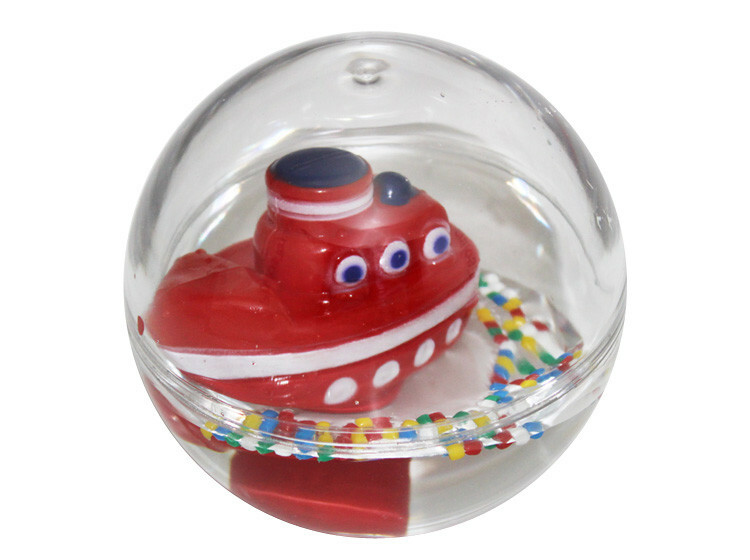 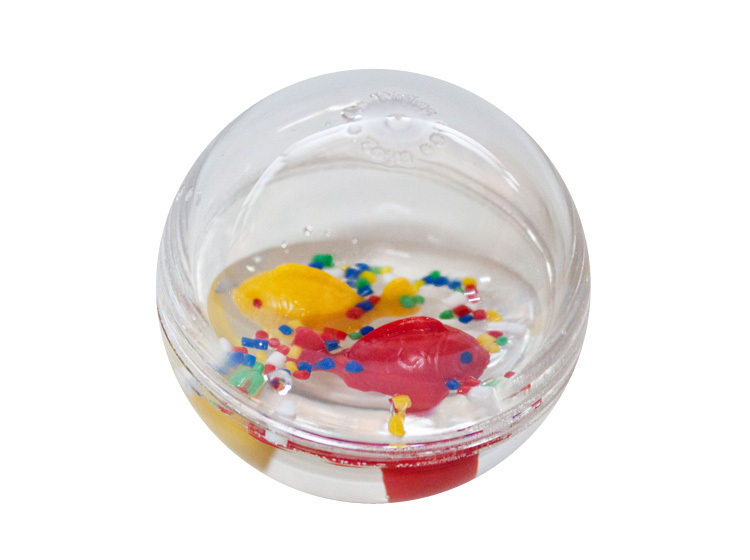 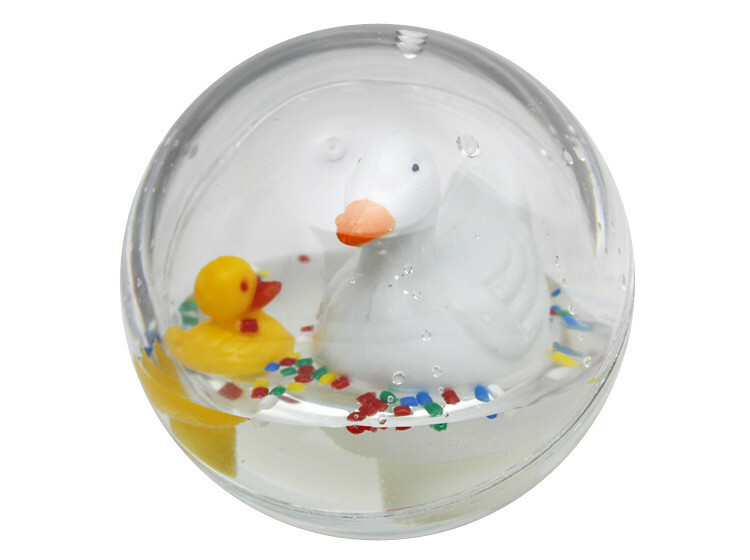 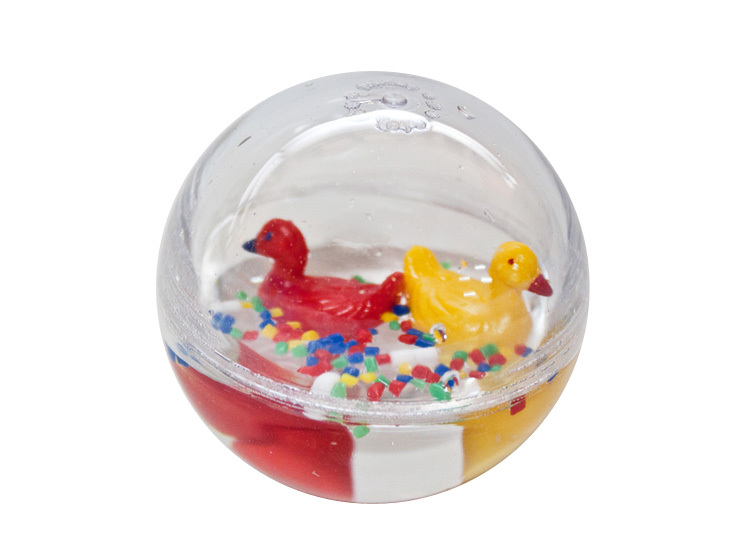 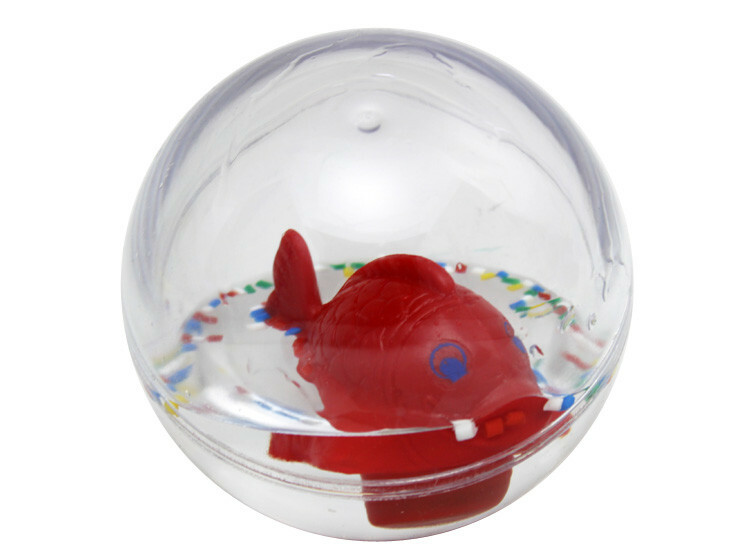 An intriguing mini play ball suitable for cot, floor or bath time fun. 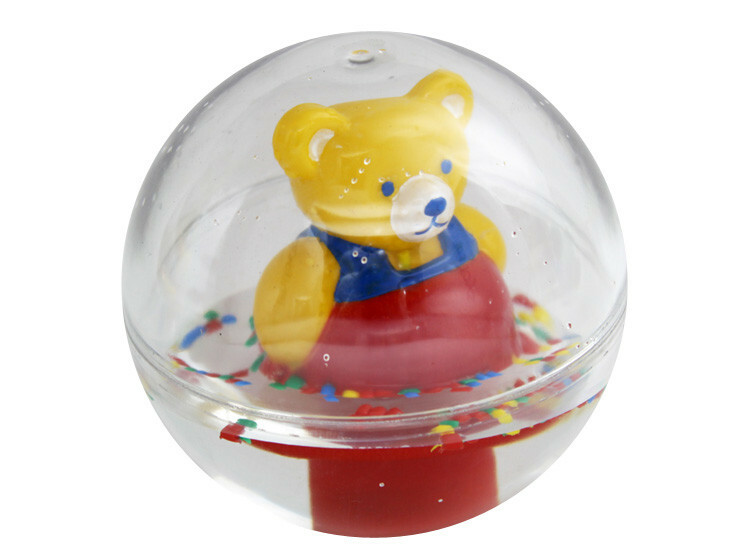 The toy stays upright as the ball bobs or rolls around. 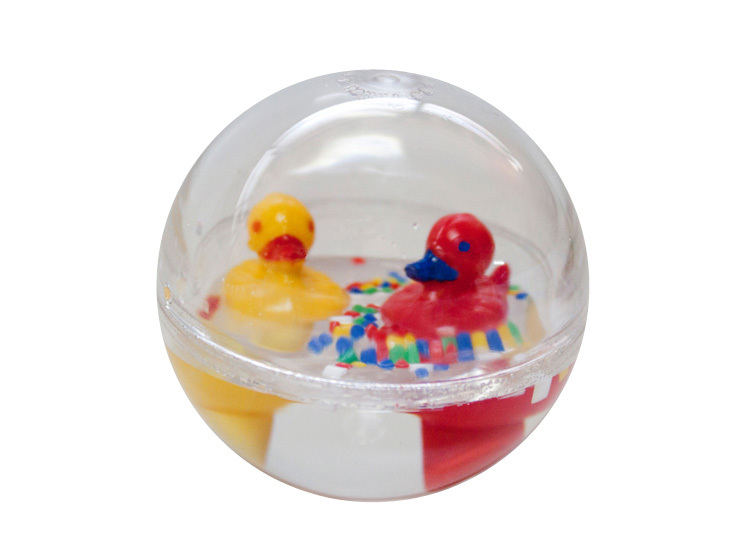 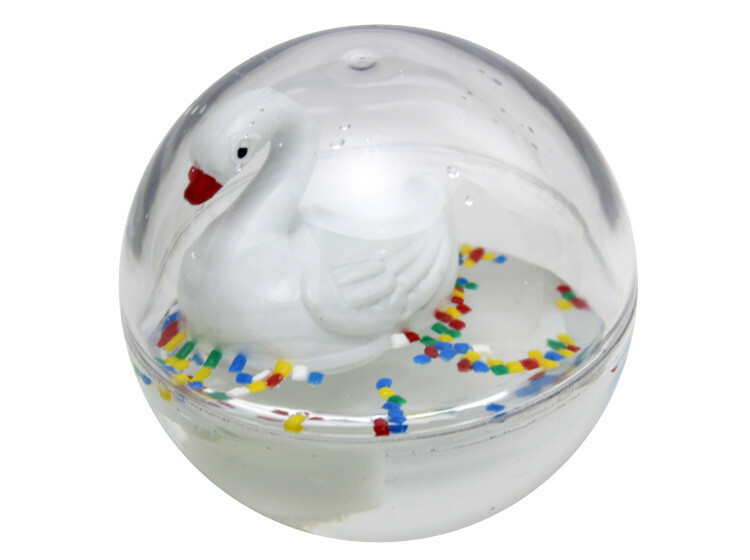 The ball has a 7cm diameter and floats on water. 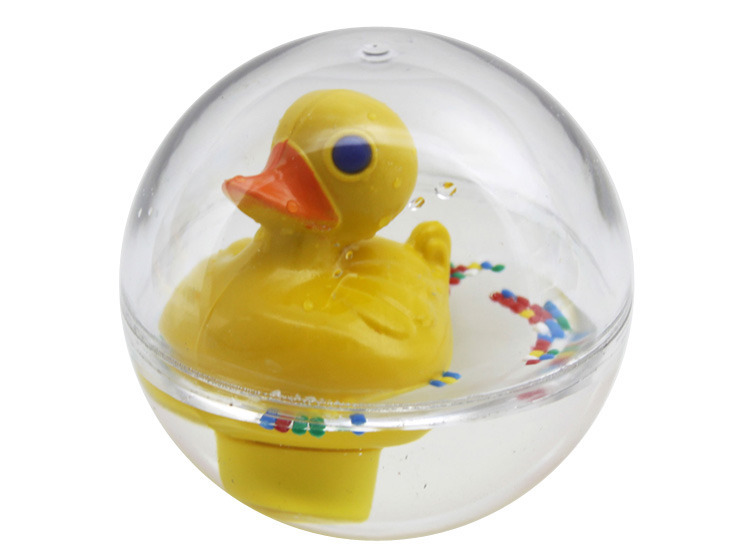 Available in Ducklings, Ducks and Fish toy editions. 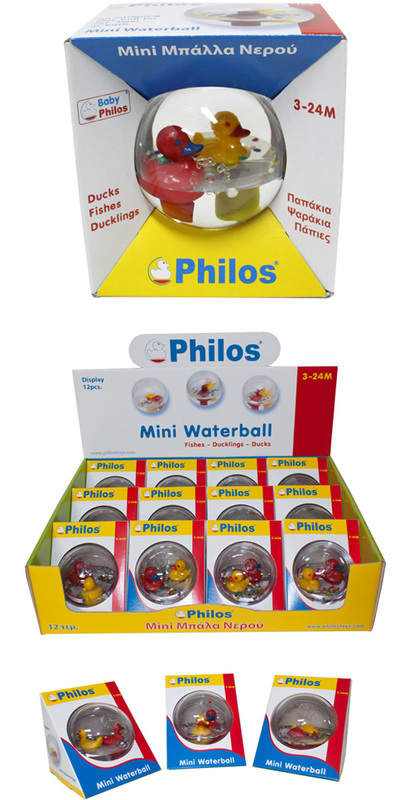 Philos Toys - N.Christofilopoulos S.A.